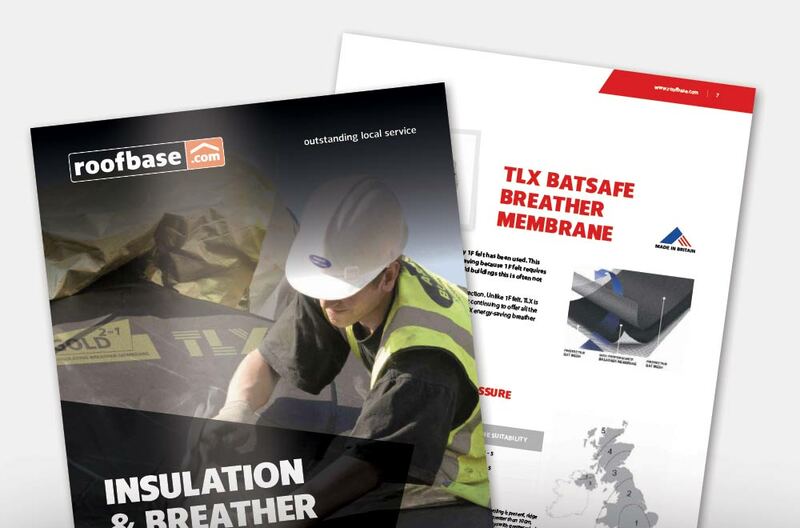 Roofbase has partnered with TLX Insulation, a specialist provider of thin, high performance foil breather membrane insulation, to introduce the TLX Batsafe breather membrane, the world’s first bat friendly, energy saving breathable membrane. As a proud supplier of TLX Batsafe breather membrane throughout our network of local merchants, we’ve put TLX under the microscope in this week’s manufacture insights asking key questions about their TLX Batsafe breather membrane as well as putting key questions to inform roofing and building contractors. Bats are a protected species in the UK and play an important role in the ecosystem. Until now when bats are found, only Bitumen 1F felt has been used. This has come at considerable cost to the thermal performance of the roof because 1F felt requires extra rafter space if insulation is used; in old buildings this is often not possible. Why are CO2 emissions so important and what are TLX doing to support this? Roofing and insulation practices have changed considerably in the last 30 years or so, with the drive to be zero-carbon. Legislation requires that when re-roofing or doing a conversion, the insulation should be upgraded to current standards, which means putting mineral wool on the floor of a cold ventilated loft, or insulation board between the rafters if there is a room in the roof or vaulted ceiling. Using a modern breather membrane rather than the old bitumen felt reduces or eliminates the requirement to ventilate with cold outside air, so saving heat. Why is it so important to consider bats when working on a roof? Bats are a protected species in the UK, and roofs can become the perfect environment for them to inhabit. Larger species require a loft space or similar, and colonies of smaller bats may also be found there, especially if there is a summer maternity roost which they return to year after year. Smaller species, e.g. the 40mm long pipistrelle, prefer to roost in crevices such as under roof tiles and overhangs. Why should contractors use TLX Batsafe over conventional breather membranes? Conventional breather membranes are not suitable, unfortunately it has been found that where breather membranes have been used, the bats’ sharp claws pull out the unbreakable polypropylene fibres of the breather membrane, becoming so entangled that they cannot escape and so die. What do contractors need to know if a roof is shared with bats? If bats are found or known to be present, an ecologist must be consulted to prepare a mitigation plan, which would depend on the bat species and its requirements. Depending on the circumstances, this can range from providing a bat box to tailoring the roof structure to be suitable for the species found – but very often it means recommending the use of a bitumen felt. This then requires a 50mm ventilated space beneath if used with rafter-level insulation, and may then prevent energy efficiency requirements being met. Even if there is no evidence of bats in the roof yet the local area is known to have bats, measures must still be taken to prevent them being harmed should they decide to get under the roof tiles, and a bitumen felt is still required. Which legislation is relevant for bats and roosts? Who should take note of the legislation? 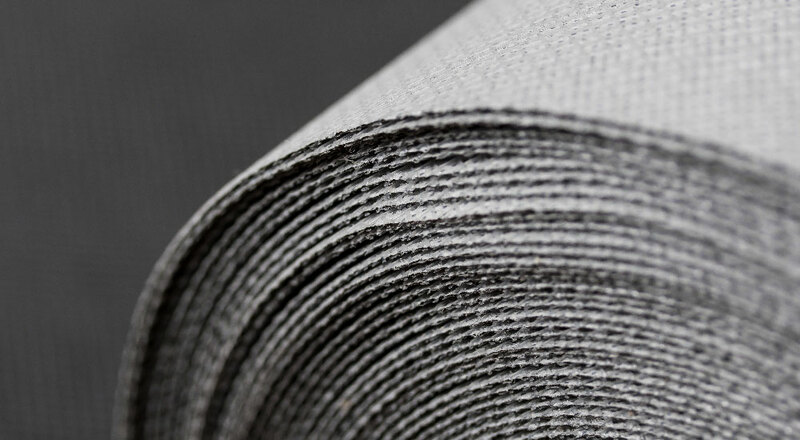 Need technical advice, a quotation or up-to-date product availability on our TLX Batsafe Breather Membrane? Please contact a member of your local Roofbase branch who will be more than happy to discuss and advise on your roofing project.